no time for losers cause we are the champions…of the world. I can’t believe I am half way through Kayla Itsine’s Bikini Body Guide. This morning, I wrapped up Week 6 Abs and Cardio which means I only have one more resistance workout left this week before Week 7! I have never done a workout program before, so the fact that I’ve come this far is amazing though. This morning, I did my daily ab check upon waking up just to see, ya know, if my six pack had developed over night and, alas, it had not. I was starting to feel pretty bummed about this weeks progress. Last week, I took a side by side comparison picture of myself on Day 1 and myself after Week 5 and was astounded to see new muscles and definition come in, but this week I just feel like I’ve stalled. Or at least I felt that way. Now having lived in Texas for 5 years, I put salsa on everything. Needless to say, I can go through one of these jars pretty quickly. 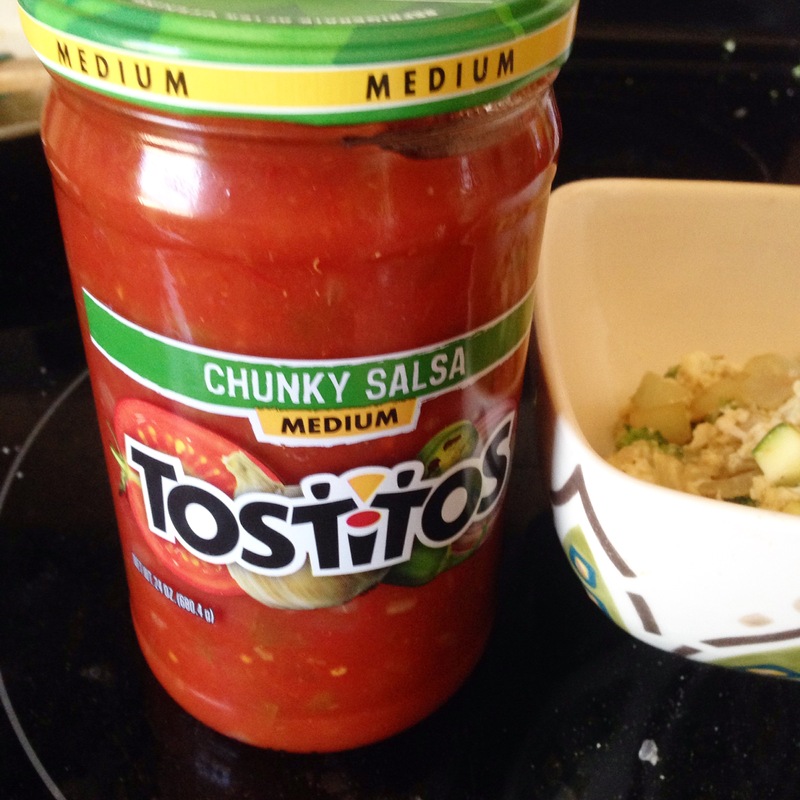 Salsa is a fresh, healthy, low cal addition to anything really. So, the time had come to open yet another jar at lunch and I turned to my boyfriend and handed him the jar. He has been my jar opener for sometime since I have the smallest, weakest arms and can never open these bad boys. He handed me back the jar and said no. He wanted me to use my new strength to try and open the jar myself. I laughed back at him that there was no way that that would be possible. And then, with a simple twist. IT WAS MAGICALLY OPEN AND I FELT LIKE THE STRONGEST WOMAN IN THE WORLD. Honestly, this new found strength means so much to me. I’m a tiny person who doesn’t put on muscle easily so any little bit counts. This little victory coupled with the inspirational quote I found below were all I needed this week. It’s so easy to dismiss little or no progress as a failure and just quit and give up. 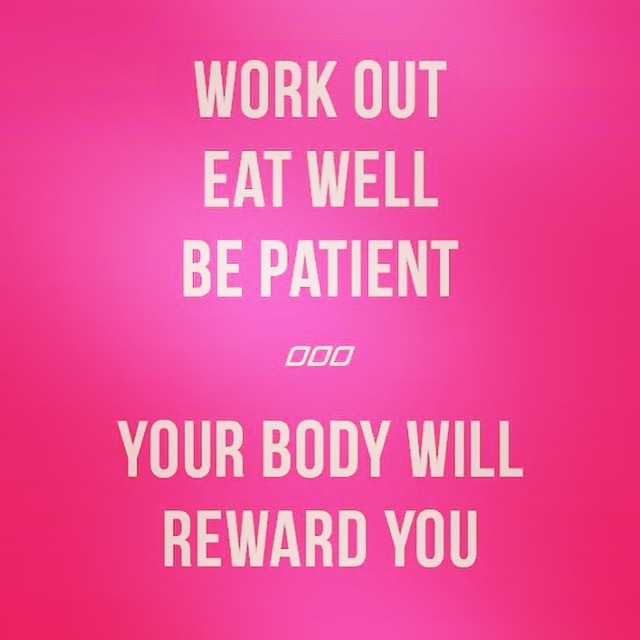 But patience is key here. I see girls on instagram all the time who say that they want to quit or hate themselves because they don’t see instant progress on their bodies or on the scales. We all need to take a minute to just trust the process. It didn’t take you one week to get the body that you have now and it’s not going to take one week to get the perfect one. Hard work will always get you farther than just sitting around will. And you will get out what you put in. Just trust. tales of a non-athlete trying to get in the game. Following the gross snow storm that has plagued the NorthEast over the past couple of days, I am more than happy to see the sun appear today. I tried to take Boo on a run yesterday, but it still proved too icy and we went off on a long walk instead. I’m trying to up my outdoor mileage a little more since I have notoriously only liked running on a treadmill for as long as I can remember. I have only enjoyed running outside once and that was over the span of a week when I was visiting a friend who lived about 4 blocks from Central Park and I just couldn’t pass that run up. 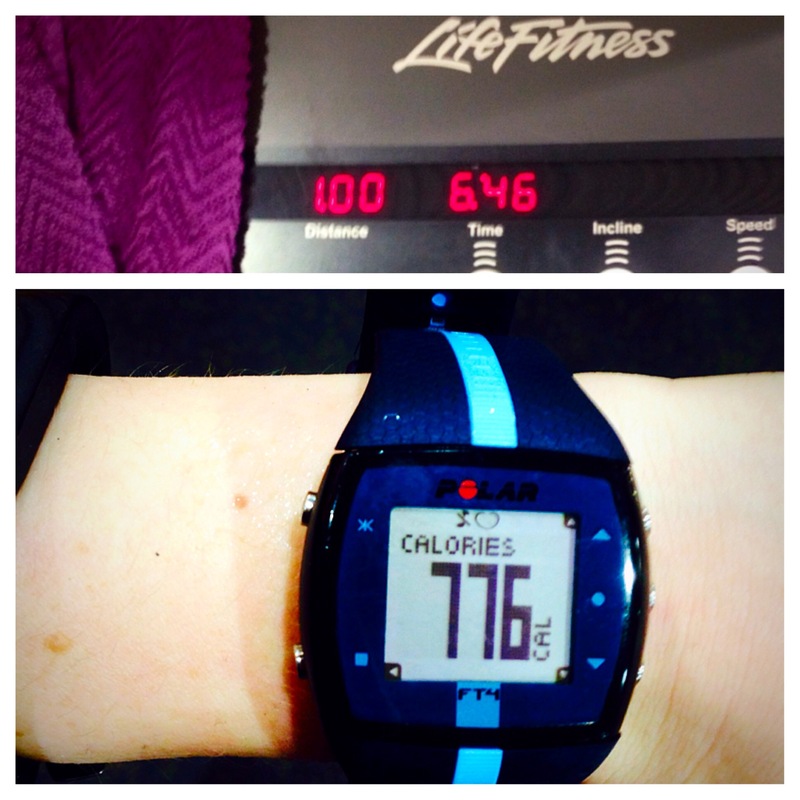 Yesterday, I decided to do some HIIT (high intensity interval training) on the treadmill after I had run a solid 5k. I alternated between sprinting and running every 30 seconds until I reached the end of a mile and I’m thrilled to say I got one of my fastest mile times to date. 6:46. Now, I have never been an athlete. I spent my high school and collegiate years wrapped up in drama, speech, and music with a little working out on the side, but I was never the first one picked in gym or usually picked at all. Sports weren’t a big deal in my household. Play them if you wanted to, but it was by no means required. So, after 2 years in AYSO soccer in fourth and fifth grade, I trade in my potential athletic prowess for a more fine arts centric focus. I thrived in that setting, don’t get me wrong, but I thought that just meant that I would never be a real athlete. In college, I studied vocal performance (or opera singing if we’re going to be real about it). I spent hours upon hours being coached and criticized by anyone and everyone who could get their hands on me. Think of a couch for any sports team, but on a whole different level. You were criticized on the way you looked, dressed, how your hair was, what your voice sounded like on that particular day at that particular moment, your emotions, your portrayal of emotions (whether you had ever felt them before or not), and much more. It was exhausting being so scrutinized. When I graduated from school, I wanted nothing to do with it. I needed a break from the criticism and pettiness of it all and I needed a new outlet. Enter running. I turned to running to put the focus and passion I once had for music into something else. I wanted to better myself for the sake of me, no one else. I was in charge of how fast I ran, how far I ran, and the harder I worked the more results I saw. In music and singing, you could practice for years and still not be as good as someone else just because your voice wasn’t what the judge wanted to hear on that day. This is a very annoying and often devastating feeling, to not be good enough for no reason of your own. Running and working out allow me to channel the focus and drive I had into another venue. I am my own coach. I get to dictate how well I do, how good I feel, how hard I try. I will probably never be the fastest runner in the world, but that’s okay with me because the numbers on the clock don’t pick a winner of the race because they like the way they did their hair better. I love running. I love running because it’s mine.